Kuzma analogue products all share the same, no compromise design philosophy , in order to produce products which are simple to use, reliable and capable of the highest quality of analogue playback. This policy extends to the choice of only the highest quality materials and the high level of craftsmanship. 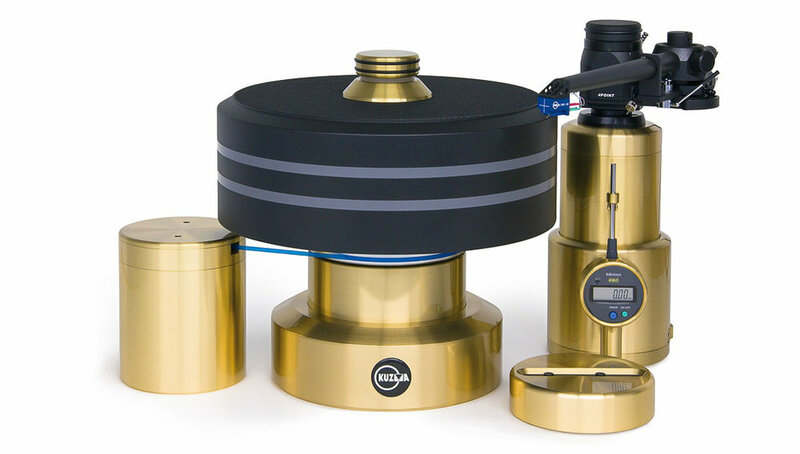 Kuzma Turntables and Tonearms are all designed, manufactured and constructed in Slovenia where Kuzma have complete control over the exceptional quality of finished products. Franc Kuzma is very generous with his time and knowledge regarding analogue audio design and playback and offers extensive reading on the Kuzma website. -Many Armboard Options, Price is for basic chassis.